Limited Availability for Fall 2018 - Book now! 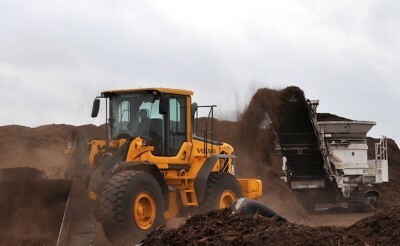 Get an up-close look at the New Earth - San Antonio Composting Facility and truly see your local environment in action! 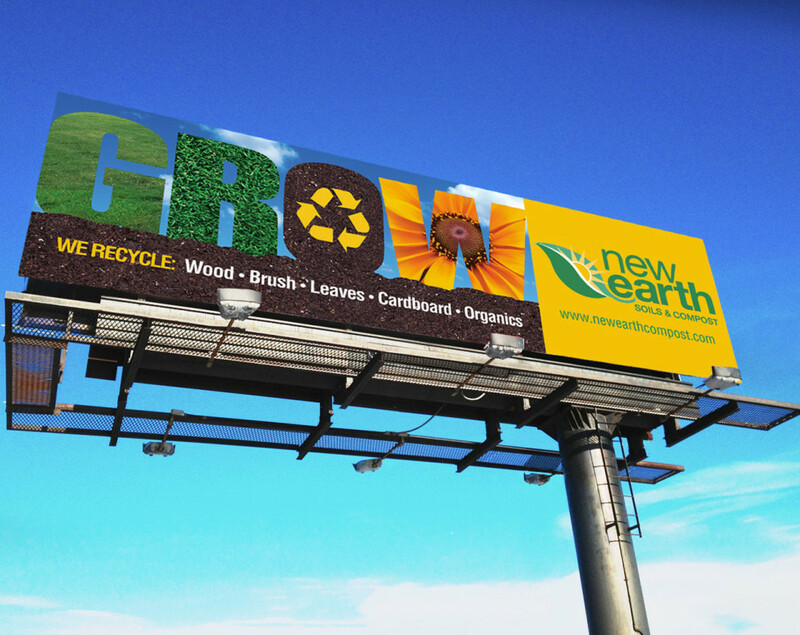 For nearly 30 years, New Earth has been an innovator in recycling waste products that would otherwise go into landfills. 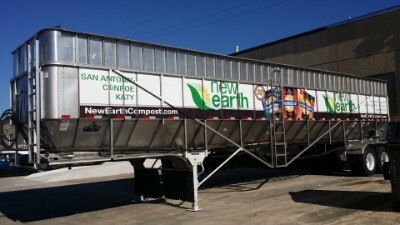 See the San Antonio Green Bin program work right before you eyes as New Earth takes organic materials from the city and produces composting soils and mulches that help both the local communities New Earth serves and the environment we all share. 15 to 50 students on ONE bus or group vehicle is required! NO DROP OFFS - The bus will be used to help shuttle the students around the property during the experience. Please ensure your transportation source is aware of the requirement to drive students on the tour of the facility under the guidance of the field trip leader. All Field Trip Factory programs are grade/age appropriate and align with national/local learning standards. See the official program and field trip highlights flyers for more details on this TEKS & STEM-aligned experience located in the RESOURCES TAB above along with pre/post activities for download. Adult groups welcome but you must have one centralized bus or van! 15 - 50 Students on ONE bus or group vehicle is required! NO DROP OFFS - The bus will be used to help shuttle the students around the property during the experience. Please ensure your transportation source is aware of the requirement to drive students on the tour of the facility under the guidance of the field trip leader. 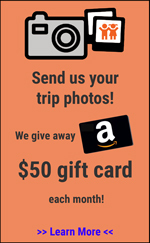 → 15 - 50 Students on ONE bus or group vehicle is required! NO DROP OFFS - The bus will be used to help shuttle the students around the property during the experience. → Please ensure your transportation source is aware of the requirement to drive students on the tour of the facility under the guidance of the field trip leader. • Please let FTF know if you cannot make the scheduled day/time. • Always let us know if your group size is changing. • Please make sure that you have at least 1 adult chaperone for every 8 students in your group AND that chaperones are ready to help the field trip leader, if needed. • Please call FTF with special requests - Do NOT add them in notes where they may go unseen by the field trip location. • Please arrange transportation well in advance to avoid last minute conflicts and cancellations. Whether you're already passionate about gardening, or just beginning to learn, we've got what you're looking for! Good gardening starts here! Become the most recognized innovator and respected leader in the organics recycling industry. Faithfully steward relationships with our team, customers, suppliers, communities, and the earth. Maximize value creation for all our clients by providing the highest quality solutions through superior service, knowledge and technology. New Earth began out of L&H Packing in San Antonio. Manure was our problem and we were looking for a solution almost 30 years ago. 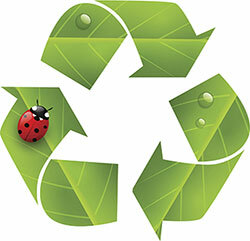 We came across composting as a means to get "rid" of our waste cost effectively. Since that time we have created a company that has seen rapid growth. New Earth has taken this model of creating a valuable "New Earth" product from many business and municipalities problems. With well over 1000 active customers we have the experience and the infrastructure to create sustainability through composting. 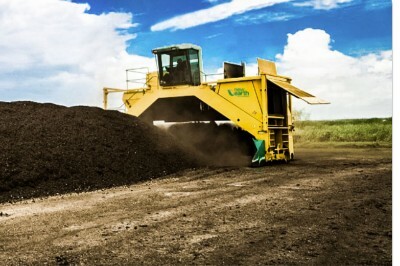 Whether you are a customer who purchases our composts, soils, or mulches or are a City, Business or Municipal Authority wanting a solution, New Earth's team is ready to work for you. Our goal is to be the best in our industry by providing the highest quality products and services. Give us a call to see how New Earth can work for you. Trips vary in length and content based upon the grade level of the participants. If you have multiple grades in your group, please select the median grade. Date available at this location. Choose a date and time and we will advise you if the in-store dietitian can accommodate. Select another date to see other available times for this location. Please select another date or submit as an Exception Request and FTF will contact the store on your behalf. Scouts and Homeschool Groups, please include siblings attending in this count and make note of the number of observing siblings ages 4 and under in Group Information on the next page. 1 adult per 8 students is recommended. If a large number of adults are accompanying, please include in the total chaperone count and make note in Group Information on the next page. You have entered a group size that is outside the specified range for this location. A tour specialist will call you within 48 hours to determine the best way to schedule your trip. You have selected a store date that is not yet available. A tour specialistwill call you within 48 hours to determine the best way to schedule your trip. You have selected a store that is not available at this hour. You can pick a new hour for your trip. Or a tour specialist could call you within 48 hours to determine the best way to schedule your trip.